From Avigilon’s 7K camera to Cognitec’s facial-recognition offering, here’s our pick of the most pioneering products in the surveillance space this year. What is it? 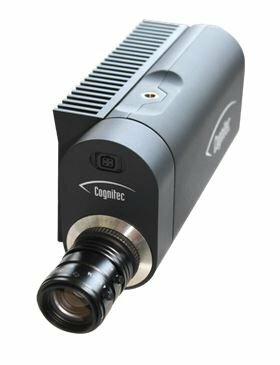 Cognitec introduces the FaceVACS-VideoScan C5: an IP video camera boasting built-in face detection and tracking technology. Due to be showcased at IFSEC International from 16-18 June the FaceVACS-VideoScan C5 provides the strong image quality of machine-vision cameras while using bandwidth and network structures for surveillance cameras. The camera migrates the stream processor’s video processing intelligence into the input device and supports the export of RTSP/H.264 video streams for integration with digital video recording systems. The new camera integrates with Cognitec’s real-time face recognition product FaceVACS-VideoScan. The software, which Cognitec says is ground-breaking, detects and identifys persons of interest in real time and can notify security staff via mobile alerts. Other features include anonymous facial analysis over time, which allows the software to compute people count and movement patterns and detect frequent visitors and crowds. How is it innovative? According to Cognitec: optimal image quality for face-recognition tasks, even in challenging conditions. Low bandwidth consumption. Superior exposure control on facial area. Where in IFSEC can I find it? Stand C420. What is it? 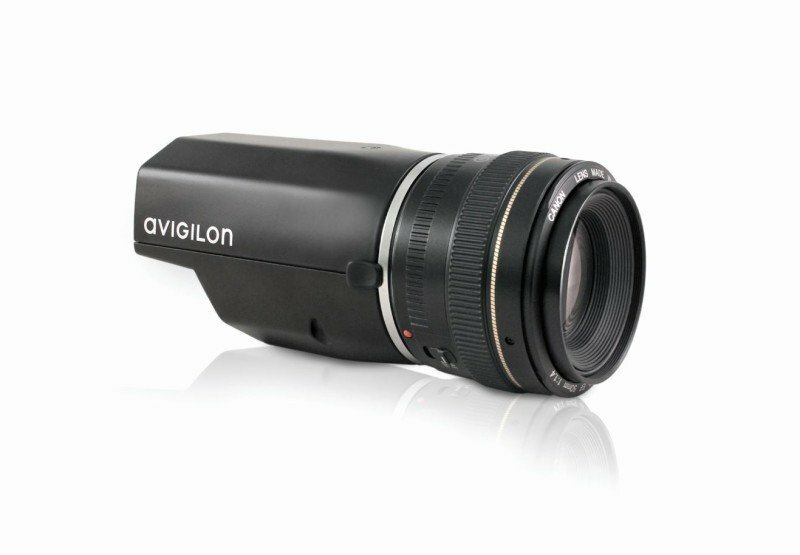 Avigilon has raised the bar a notch higher in the relentless arms race for ever-greater image resolution. According to the Canadian CCTV vendor, the single-sensor 7K HD Pro camera provides maximum scene coverage while minimising bandwidth and storage consumption. The HD Pro family of cameras harnesses Avigilon’s H4 platform and efficient H.264 compression via the latest edition of Avigilon’s patented HDSM technology, HDSM 2.0. The cameras are also supported by the company’s LightCatcher™ technology, which boosts low-light performance. How is it innovative? Otherwise defined as 30 megapixels such high resolution is unprecedented in the surveillance field. How is it innovative? 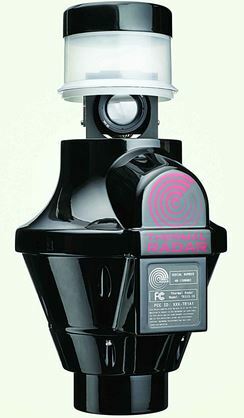 Creates 360° panoramic images every second and analyses them for intrusion. What is it? 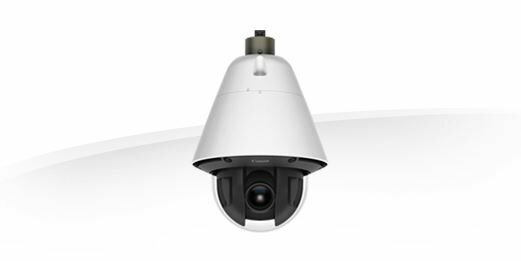 In March Canon launched nine new cameras for the VB-R and VB-M series, including these three pan-tilt-zoom (PTZ) models – the VB-R11VE and VB-R10VE for outdoor use, the VB-R11 for indoor use. All three are capable of panning 360 degrees – the first Canon models to do so – meaning users can monitor a wide area with a single camera. The VB-R11VE and VB-R10VE can withstand temperatures as low as -50 degrees Celsius and up to 55 degrees Celsius. With a Protection Rating of IP66,5 the devices protect against dust, water contact and powerful water jets from any angle, meaning these outdoor models are ideal for harsh environments like rivers and ports. Boasting IK10 classification 4 they can also endure the impact of a 5kg object dropped from a distance of 40cm. High-sensitivity 1.3-megapixel CMOS sensor allows minimum subject illumination for colour video of 0.03 lux and black and white video in Nightmode of 0.002 lux. Canon glass 30x optical-zoom lens combines with 20x usable digital zoom function for 600x magnification and horizontal angle view of 58.4 degrees. 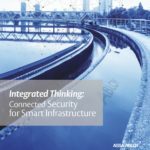 Other functions include Moving Object Detection, Removed Object Detection, Abandoned Object Detection, Camera Tampering Detection, Passing Detection, Auto-Tracking and Intruder Detection, Volume Detection and new ScreamDetection. “Hi-UD (Hi Index Ultra Low Dispersion) lens element and the optimal positioning of aspherical lens elements effectively corrects for chromatic aberrations and spherical distortions to ensure high-quality imaging performance – the best the market has seen to date,” says the company. The cameras can also rotate at very high speeds, says Canon. They also boast more intelligent functions – nine – than anything else in their class. What is it? 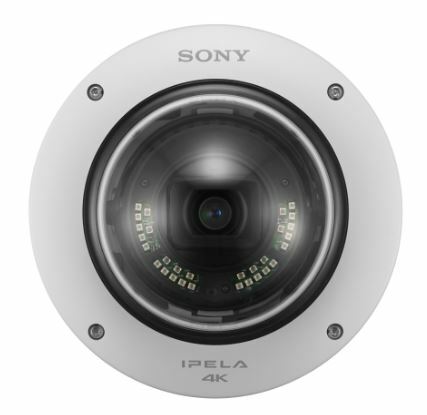 Sony’s first 4K camera combines 4K resolution – four times the resolution of Full HD (1080p) – with low-light sensitivity thanks to its 1.0 type back Illuminated Exmor R CMOS image sensor. 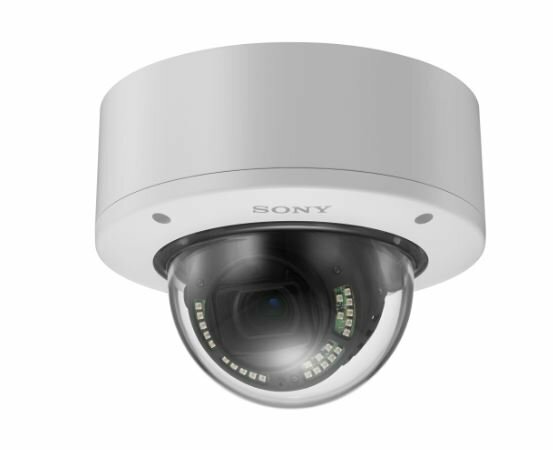 Sony is targeting city surveillance, transportation, railway, traffic monitoring and airport surveillance markets. 5 of the Most Innovative Surveillance Cameras in 2015 From Avigilon’s 7K camera to Cognitec’s facial-recognition offering, here’s our pick of the most pioneering products in the surveillance space this year.